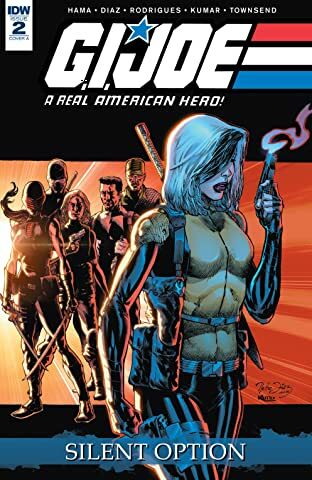 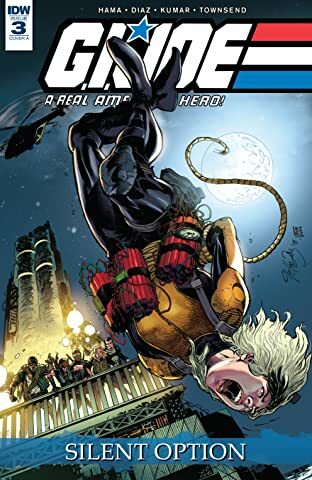 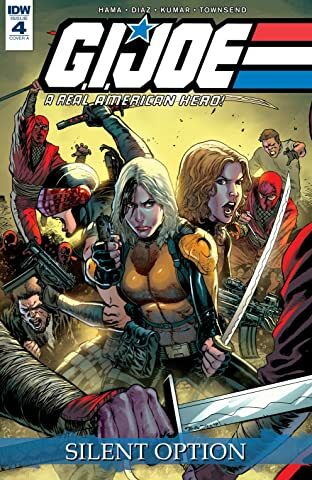 Following in the bloody footsteps of the smash-hit "Dawn of the Arashikage" story arc comes the newest chapter in Dawn Moreno's journey, joining a special rescue team led by Bombstrike. 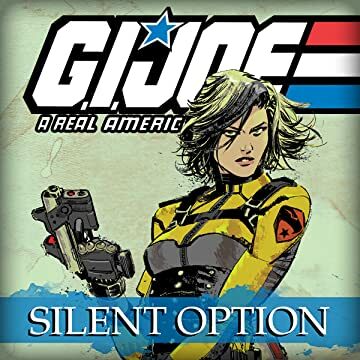 It's her first (un)official mission as a JOE... but it may be her last, and nobody will ever know. 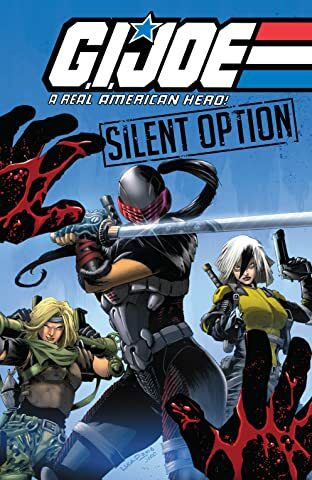 That's because, when Agent Helix is involved, the only option is the Silent Option. 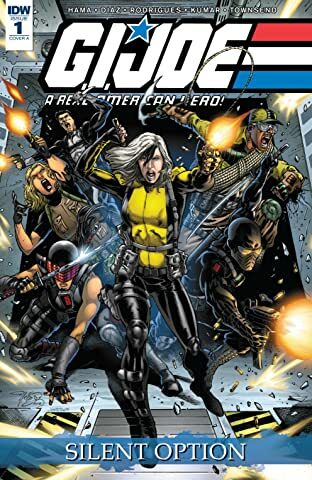 Collects the four issue miniseries, plus the short origin story "Codename Helix."